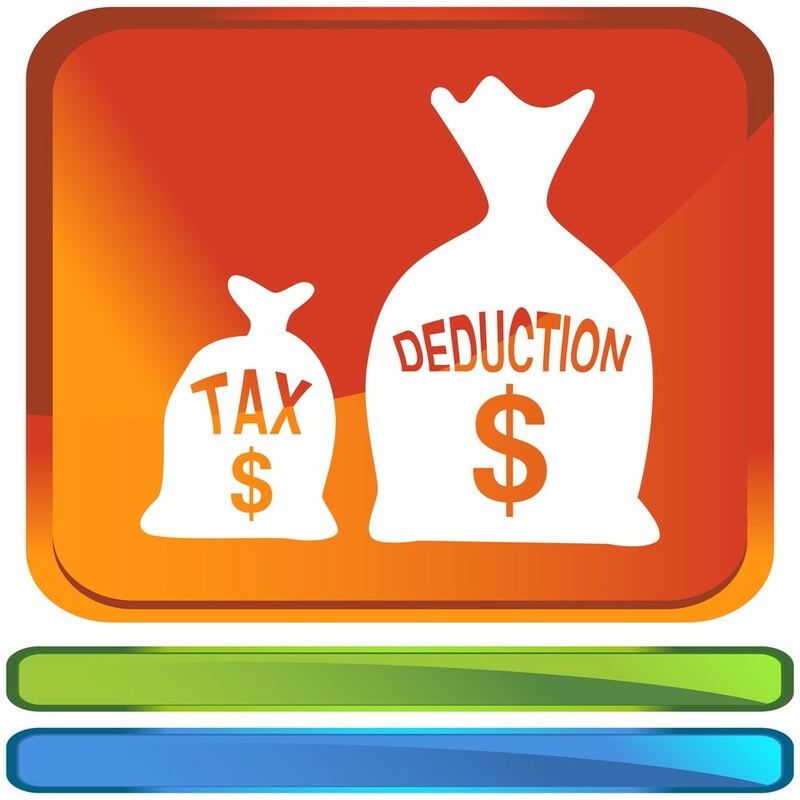 Click here to read about the New Tax Law regarding State and Local Tax Deductions. This entry was posted in Tax and Money Tip of the Week and tagged Money Tip, New Tax Law, North Carolina CPA, Raleigh CPA, Tax and Money Tip of the Week, Tax Deductions. Bookmark the permalink.